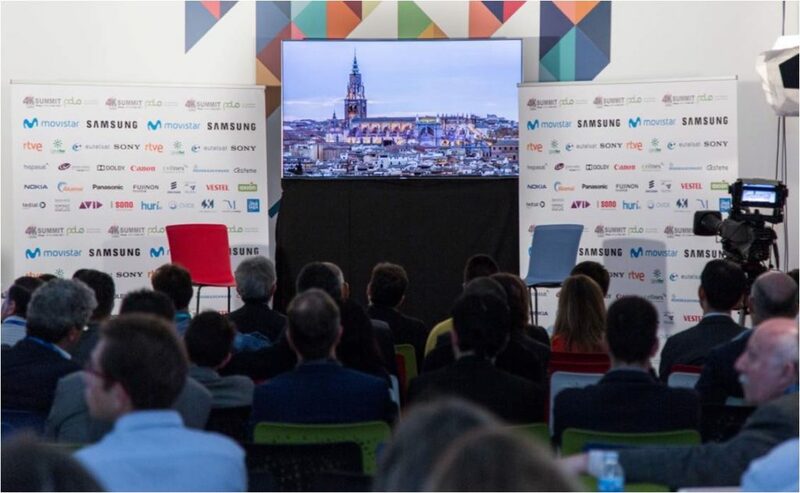 Radio Televisión Española (RTVE) will give visibility to all its advances in Ultra High Definition (UHD) during the 4K Summit, the main international event on this New Technology, which opens next week at the Digital Content Hub in Malaga with the participation of more than 20 countries. RTVE will be the protagonist of four conferences, will participate in a panel session and will sponsor the presentation of the international short film festival ‘Málaga 4K Fest’ on Friday, November 9th. 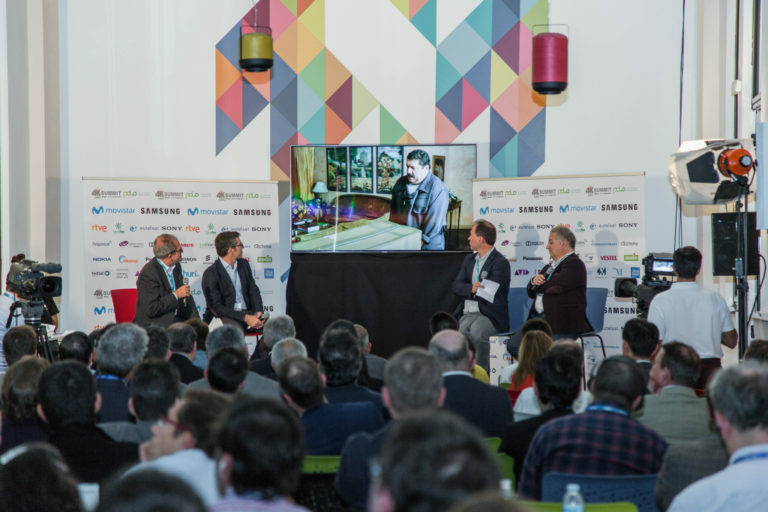 RTVE’s 4K projects will play an important role in the day before the 4K Summit, on Tuesday 6. Alberto de Prada, director of the RTVE Documentary Archive, will explain the novel project to remaster 4K HDR emblematic works of TVE, such as the series ‘El Quijote’, directed in 1992 by Manuel Gutiérrez Aragón and starring Fernando Rey and Alfredo Landa. The digitalization technique used by RTVE will give a new life to RTVE’s invaluable documentary collection and places Spanish public television as one of the pioneering audiovisual companies in this technique worldwide. In the afternoon, in an open doors, RTVE will present its latest production in 4K focused on Murillo, in a tribute to the 400th anniversary of the Sevillian painter. Marcos Hernandez, co-author of the documentary, will present a fragment of it, which can be enjoyed in the Demo Area of the 4K Summit from Tuesday 6 to Friday 9 in the Digital Content Hub of Malaga. Another novelty of this year’s RTVE in 4K has been the recording at 100 frames per second of the report on the Spanish athletes of Rhythmic Gymnastics. Adolfo Muñoz, director of the Emission and Networks Area of RTVE’s Innovation Area and Miguel Ángel Bona, head of the DTT and Satellite Planning Unit, will show a fragment of the report at the 4K Summit Auditorium and will explain the characteristics of its production, one of the first made in Europe at 100 fps. RTVE’s presence at the 4K Summit, already on the official agenda, will include on Wednesday 7, on the opening day, a review of the 5 years of work with Ultra High Definition, including its 4K documentaries on the El Prado Museum, the Reina Sofia or the series on World Heritage Cities. Luisa Penabaz, from the Cultural Programs Department of TVE, will be in charge of making the keynote. Other public televisions such as the British BBC or the Japanese NHK will also present their latest works in 4K and 8K. For his part, Manuel Gómez Zotano, director of the Digital Development Area of RTVE Digital, will participate in the panel session about Contents, Platforms and Screens. Juan Luis Morales, executive producer of the 4K, has also confirmed his presence at the 4K Summit, which will be attended by representatives of the European Broadcasting Union (EBU), the Ultra High Definition World Forum (UHD Forum) and Swiss Radio Television (RTS), among others, in addition to the BBC and NHK. On Friday, November 9th, the director of La 2, Samuel Martín Mateos, will participate in the presentation of the international short film festival ‘Málaga 4K Fest’, culminating the outstanding presence of RTVE in the world’s main event on 4K UHD (Ultra High Definition).